Air Conditioning & Electrical Ltd is a family owned and run business and has been established since 2000. Since then we have gone from strength to strength. After starting as a business trading from home, we have had to move premises twice due to expansion. The majority of our work is within a 50 mile radius of Banbury, Oxfordshire; however we undertake work able all over the UK mainland and occasionally abroad. From design, specification, installation and commissioning. 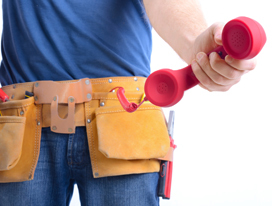 The installation process is carried out by our fully trained staff. 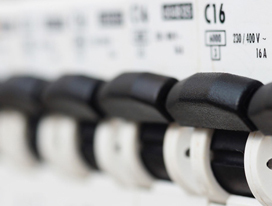 We offer a variety of electrical services including design, installation, testing & inspection, fault-finding and portable appliance testing. Call us on 01295 254658 for more information. Alternatively, contact us using out online form. We look forward to hearing from you! 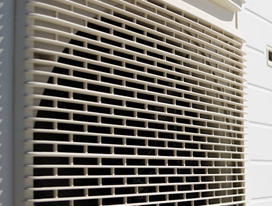 With our fleet of fully equipped vans and our fully trained staff, you can be sure that Air Conditioning & Electrical Ltd will provide the service you need. As a company it is our intention is to offer support and commitment to all our customers and staff. Providing creative and effective solutions for the needs of our customers, whilst offering the best value possible. Before the order is secured, During fulfilment and after the product has been delivered. We have created a partnership with our suppliers to enable us to continually offer our customers the best quality and value. Promoting and maintaining our companies and staffs' development, which contributes to our success.